The Bixby powered smart speaker will mainly focus on audio quality and the management of connected home appliances such as lights and locks. Samsung has reportedly been working on a smart speaker for quite a while now, and Bloomberg reports the company will introduce the device in the first half of 2018. 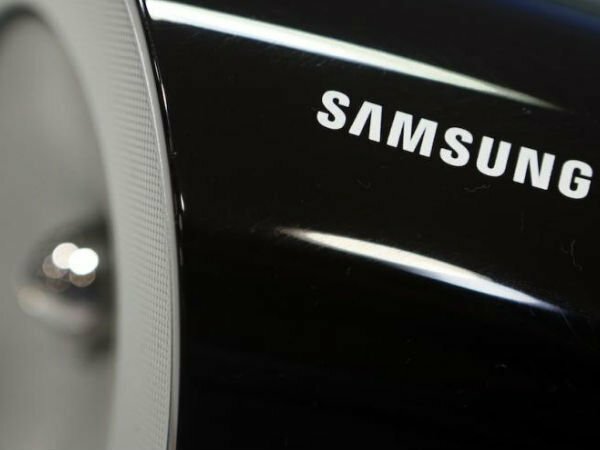 With the launch of its own smart speaker, Samsung will have to compete against the likes of Amazon, Google and Apple. The device by the South Korean tech giant will mainly focus on audio quality and the management of connected home appliances such as lights and locks, as per the report. As you may have guessed, the smart speaker will be controlled by Bixby, Samsung's voice assistant that rivals Alexa, Google Assistant and Siri. It will synchronize with TVs, Galaxy smartphones and other Samsung devices. Samsung is planning to release the smart speaker in multiple markets, including the US. People familiar with the matter said it will cost around $200 (approximately Rs. 12,830). That being said, the pricing and release plans are still flexible and may change in future considering many factors. As of now, the company is still working on improving the speaker's ability to conduct voice-based web searches. While Amazon and Google has been in the smart speaker market for sometime now, it is good to see Samsung finally joining the bandwagon. The speakers may not be that popular currently, but the voice assistants as well as the services that are distributed through the devices allow us to take a glimpse in the future of human-computer interaction. Coming back to Samsung's upcoming smart speaker, one of its prototype versions in testing has the size between Amazon's latest Echo and Apple's HomePod. While the prototype is coated in a Matte Black color, the actual product may be launched in various colors. Initially, Samsung had thought of including a screen in its smart speaker. However, it ditched the idea later on in favor of lights up on top just like the HomePod. The smart speaker project is being led by an executive named Patrick Chomet, who had joined Samsung last year.